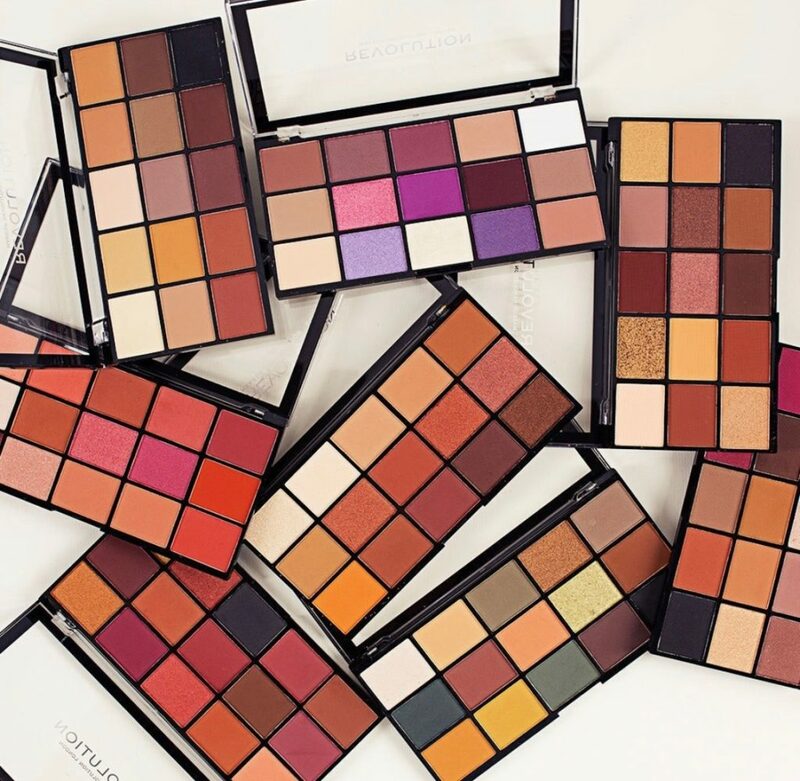 THE MAKEUP REVOLUTION IS HERE! After much anticipation, the famous London based brand has landed on South African shores and makeup lovers are already going CRAZY! The official launch will be taking place in Cape Town later today. Mister Makeup, creator of makeup brands. Founder & Owner of REVOLUTION BEAUTY himself will be in Cape Town to welcome the brand onto South African shores. 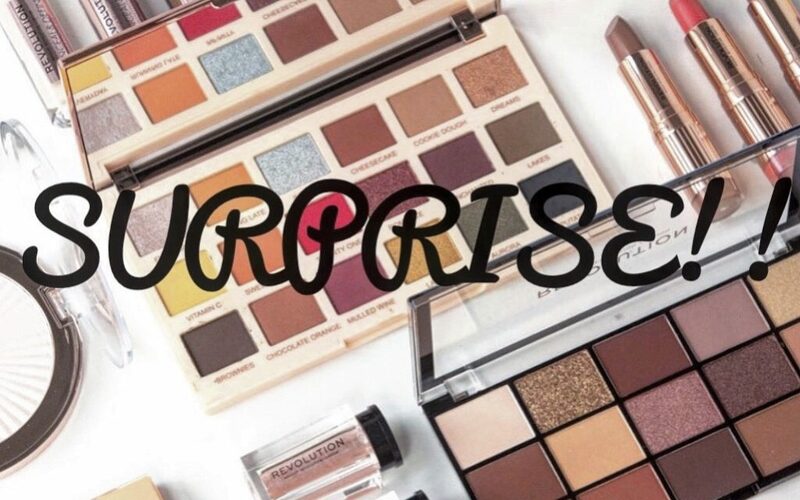 As if there wasn’t already enough excitement, Makeup Revolution is being rolled out into over 50 Clicks stores as we speak! We are SO excited for the launch of the brand that we have teamed up with Makeup Revolution’s official makeup artist to give one of our lucky readers a special tailored makeover. Welcome to South Africa Makeup Revolution…..the wait is finally over! Follow Makeup Revolution on Instagram and Facebook for all the latest on the brand.